The Dogra Regiment is counted as among India’s finest. 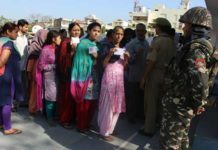 They trace their origin to the regions of Himachal Pradesh and Jammu and Kashmir. Known for giving the enemy a broken jaw, the Dogra Regiment has been recognised by both the British rulers and post-Independence Republic of India through numerous gallantry awards. For trivia’s sake, Maharaja Hari Singh, the last ruler of Jammu and Kashmir, was a Dogra. 1. 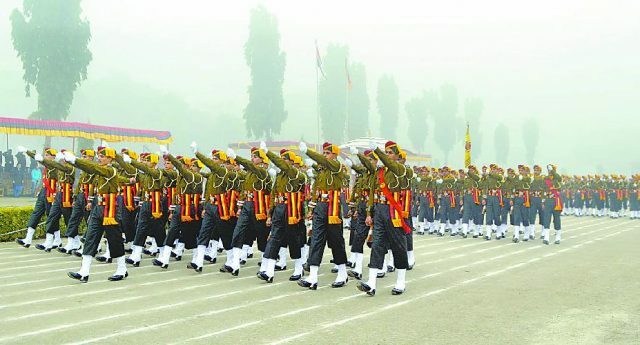 The Dogra regiment traces its origin to 1858, a year after the First War of Independence. 2. The British Indian Army had raised what was called ‘Agra Levy’ which consisted of Dogra people in the ranks. Agra Levy later came to be known as 38th Dogras. 3. In 1887, British Indian Army raised 37th Dogras. 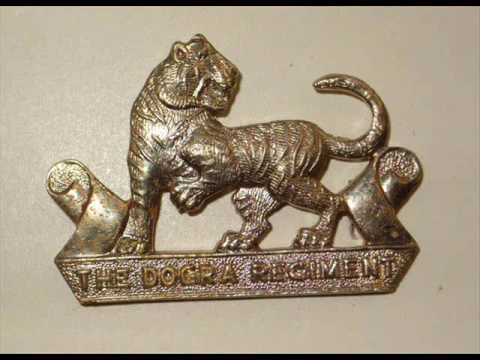 This was the second regiment of the Dogras. 4. The 37th Dogras participated in the Chitral Expedition in 1895 – the last phase of the Great Game. 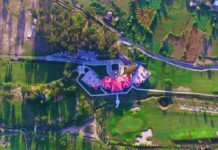 The expedition was aimed at reliving the fort of Chitral, which is now in Malakand Division, Khyber-Pakhtunkhwa, Pakistan. 5. In 1900, the British raised a third Dogra regiment called 41st Dogras. 6. 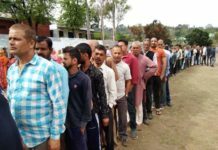 British picked the Dogra people of hill regions in Himachal Pradesh and Jammu of Jammu & Kashmir for their resilience and tenacity. 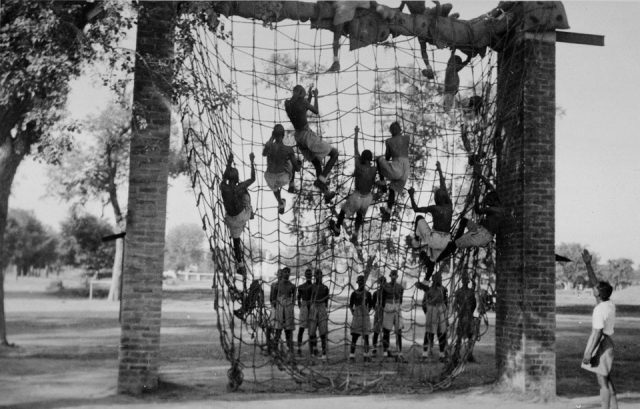 The decision to form Dogra regiment was in line with the British martial race policy in the armed forces. Dogras are basically a class of Rajputs. 7. Lance Naik Lala (Ram) of the 41st Dogras was conferred the Victoria Cross for his bravery in World War I in 1916. 8. The regimental insignia has a tiger and the motto of the Regiment underneath. The tiger is considered the mount of Goddess Durga, the deity of the Dogra Rajputs. 9. Kartavyam Anvatma (Duty Before Death) is the motto of the Dogra Regiment of the Indian Army. 10. The war cry of the Dogra Regiment of the Indian Army is Jwala Mata Ki Jai (Victory to Goddess Jwala). Jwala Maa is a form of Goddess Durga. 11. 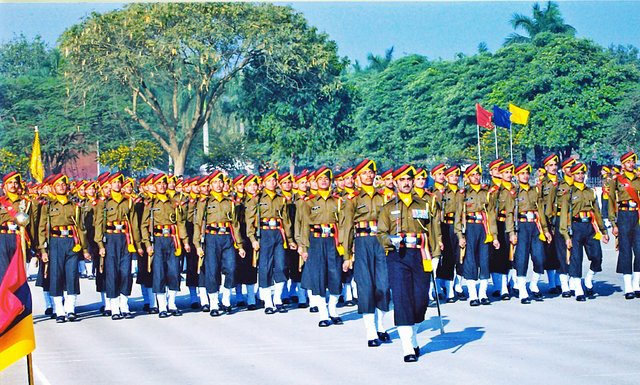 There are currently 19 battalions of the Dogra Regiment. 12. Major Sandeep Shankla of 18 Dogra Regiment was in 1991 posthumously conferred with Ashok Chakra. He was honoured with India’s highest peacetime gallantry award for the bravery he displayed in killing of nine terrorists at the height of terrorism in Kashmir valley and rescuing his own men. 13. 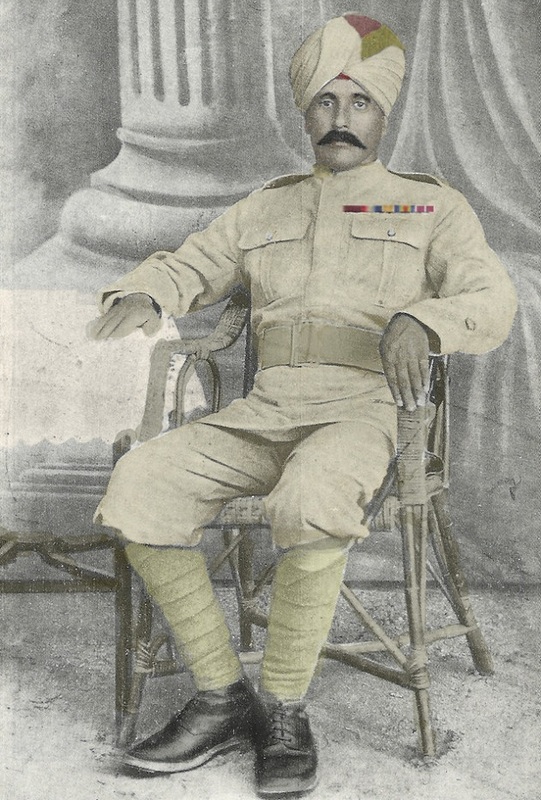 General Nirmal Chander Vij, the 21st Chief of the Army Staff, was from the Dogra Regiment. 14. Of the 16 battle honours the Dogra Regiment earned post-Independence, the one of Asal Uttar is most significant. 15. 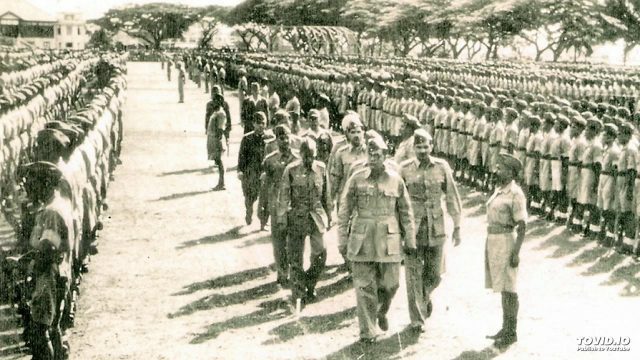 Some soldiers of the British India Dogra Regiment became part of the Indian National Army under Subhas Chandra Bose. They were part of 17th Dogra Regiment who fought in the Malayan Campaign.